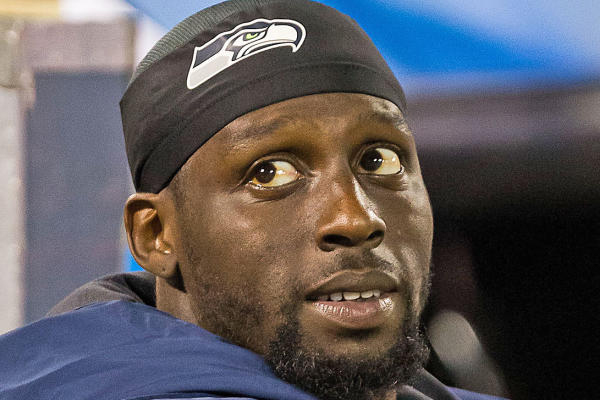 Seattle Seahawks cornerback Jeremy Lane was arrested for DUI over the weekend in Washington. The 27-year-old former Super Bowl champ was put in jail at 5:30 a.m. local time and later released on his own recognizance. Bail was set at $1,000. Lane has spent his entire career in Seattle after being drafted in the sixth round of 2012 draft. He was originally included in last year’s trade for Duane Brown, but returned to Seattle after he failed a physical in Houston. Lane is signed for two more years and has a non-guaranteed salary of $6 million each year making him a potential cap casualty this offseason. Sunday’s arrest probably won’t do much to help his chances of sticking around.